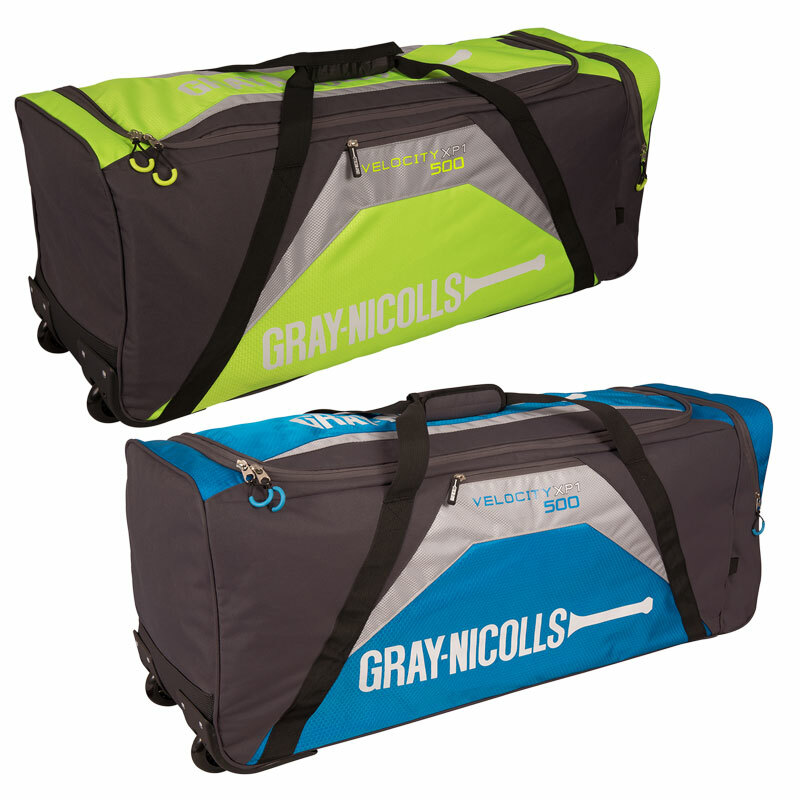 Gray Nicolls XP1 500 Holdall, a compact wheelie bag with innovative pocket design to maximise storage capacity in a sensible sized bag. Dimensions: 90 x 30 x 36cm. 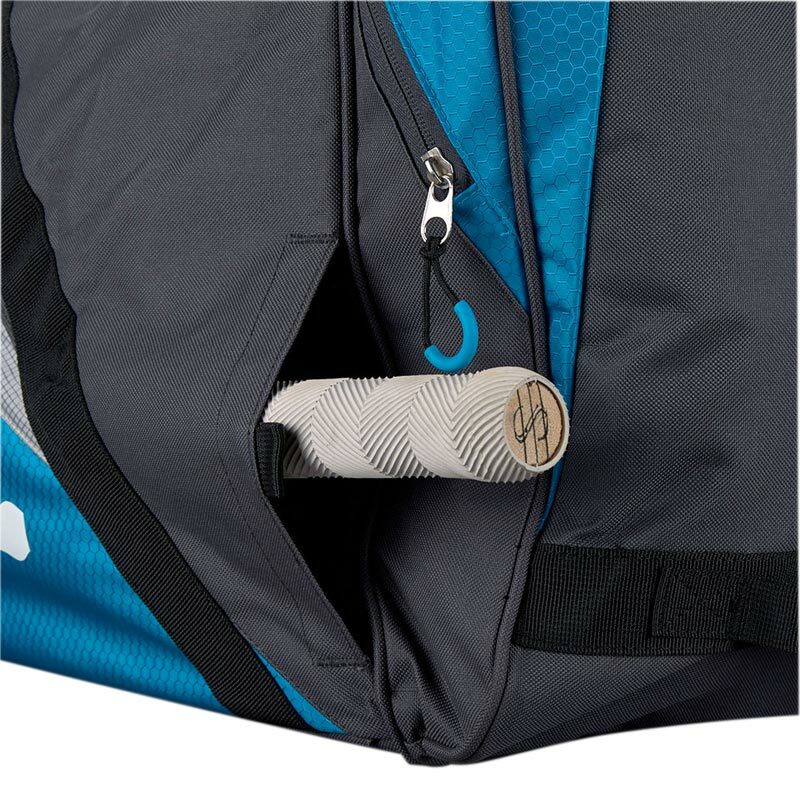 Full length padded side bat pocket, lined valuables pocket. 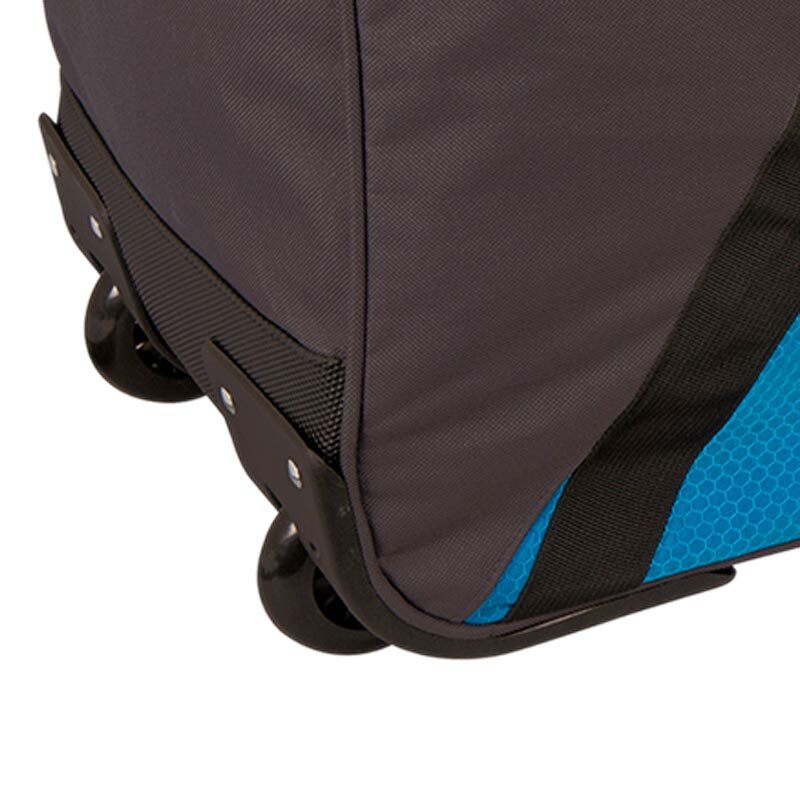 Wheelie system with hard wearing anti scuff material to add durability. 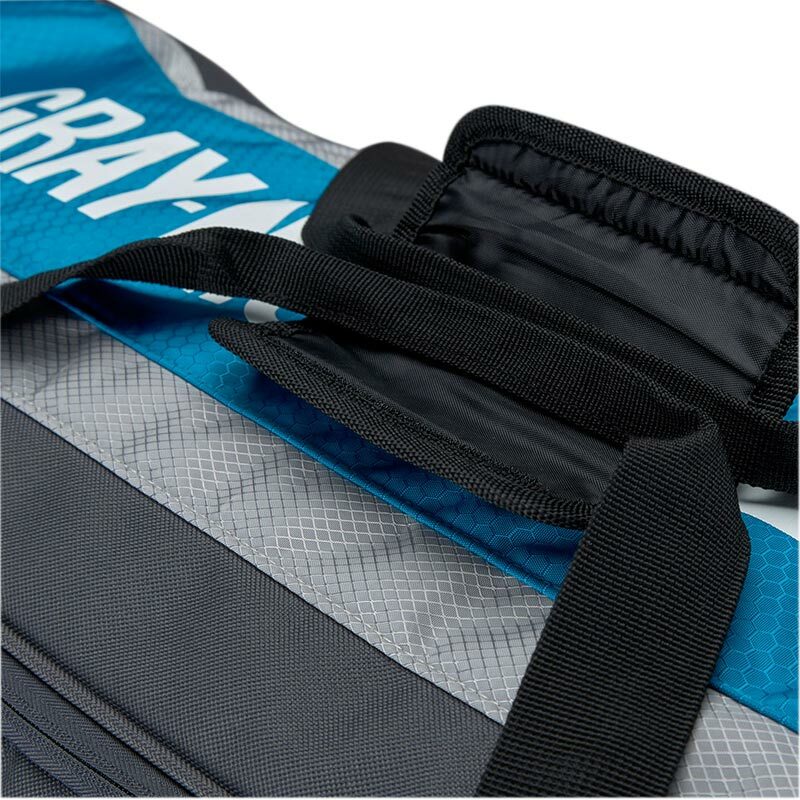 Ergonomic strap system for easy carry. 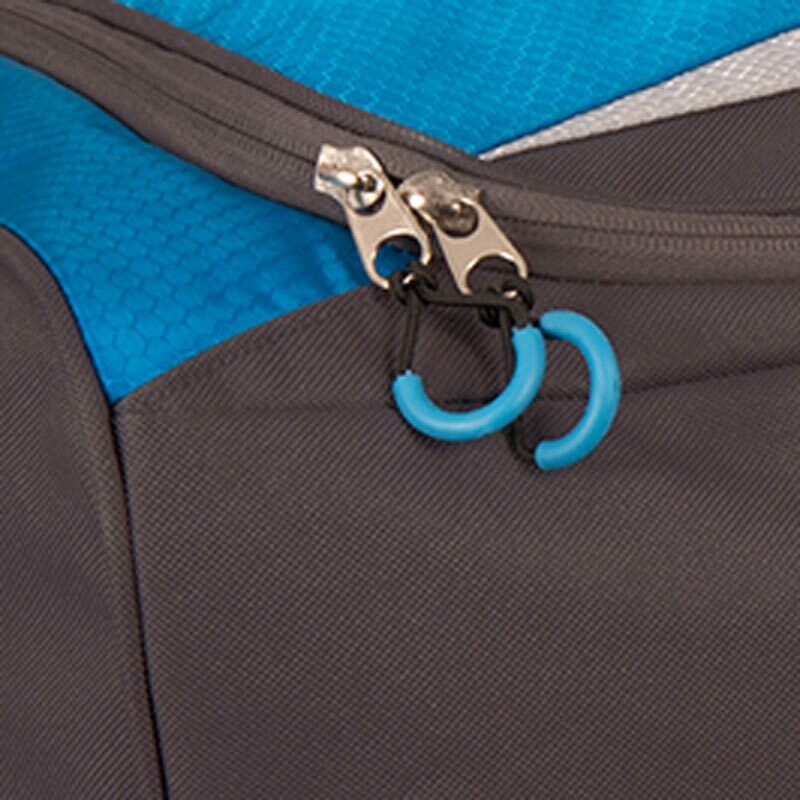 Number of pockets: 3 plus slide in bat section.